The Adaptation Fund had an extremely productive and successful milestone year in 2018, helping the most vulnerable communities of developing countries adapt and build resilience to urgent climate change needs. 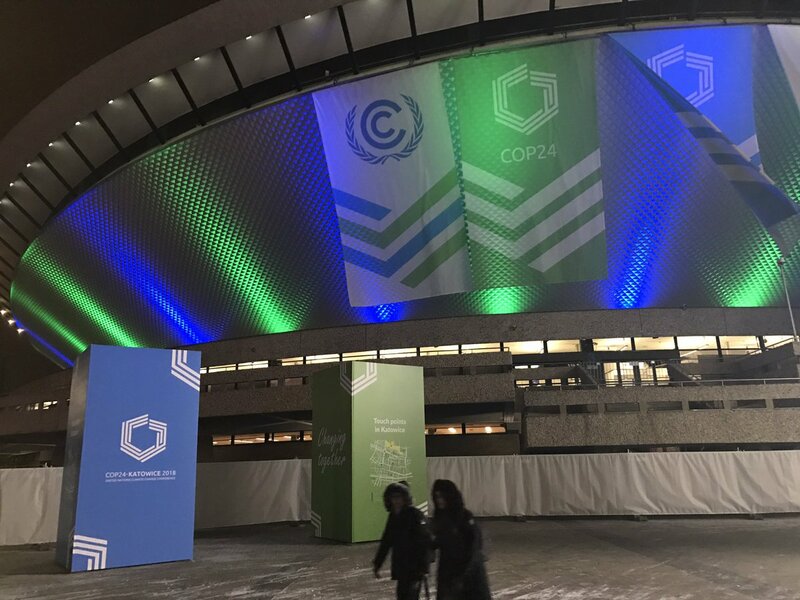 It culminated in a momentous decision recognizing the Fund’s excellent work and the credibility and trust it has earned over the past 11 years when member countries of the Paris Agreement at the COP 24 Climate Change Conference in Poland in December decided the Fund ‘shall serve’ the Paris Agreement. The Fund also shattered it’s single-year resource mobilization record with US$ 129 million in new pledges received. Earlier in the year, a second phase of an independent evaluation verified the Fund’s excellent work as relevant, efficient and effective. 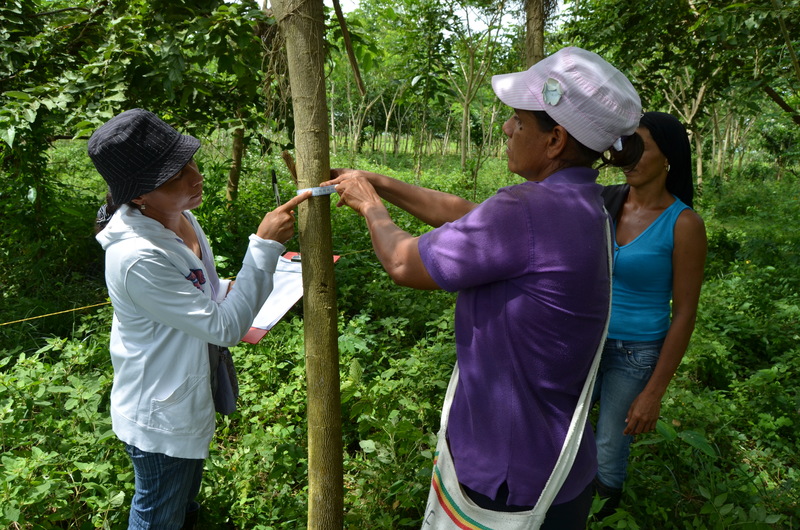 The Fund further continues to receive record demand for its work, reflecting the urgency of climate adaptation. It received US$ 264 million in requests for project proposals at its October board meeting alone. 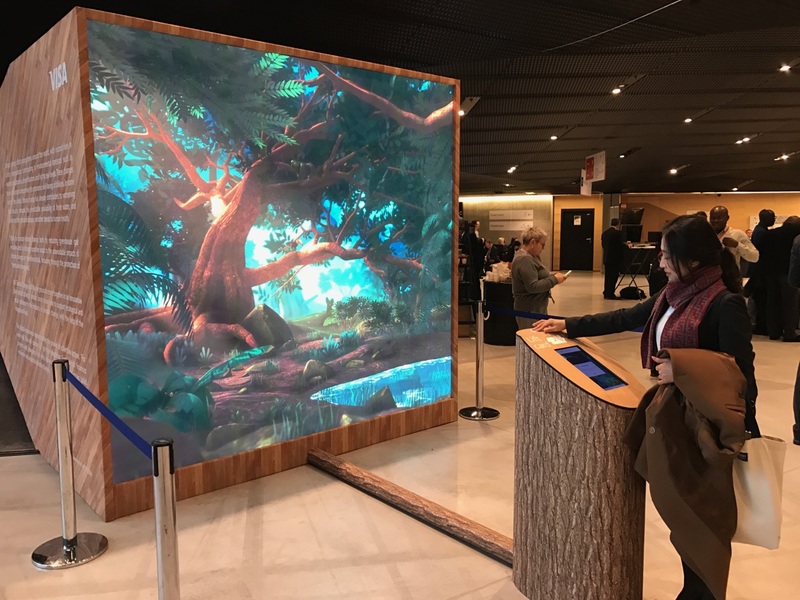 The Board also approved an implementation plan for the Fund’s five-year Medium-Term Strategy, and launched three new grant funding windows to accelerate action, innovation and learning in adaptation on the ground. 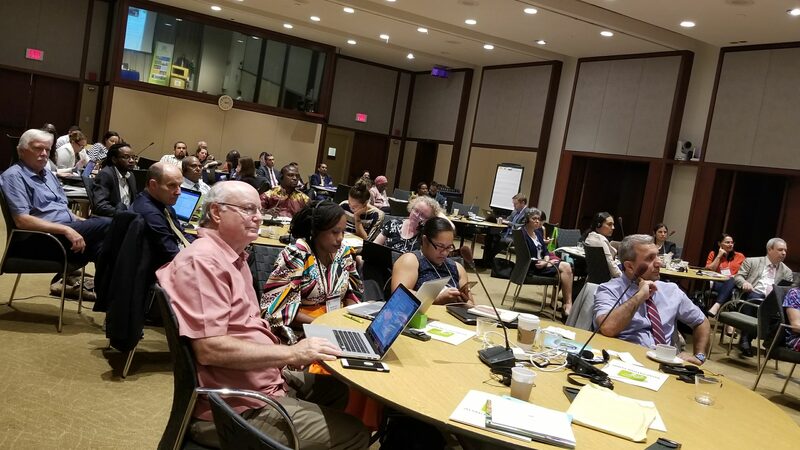 In an effort to help more developing countries gain access to climate finance under the Fund’s pioneering Direct Access modality, the Fund also launched a pilot ‘Readiness Support Package’ and organized an annual climate readiness workshop with 25 National Implementing Partners to share practices from the field. 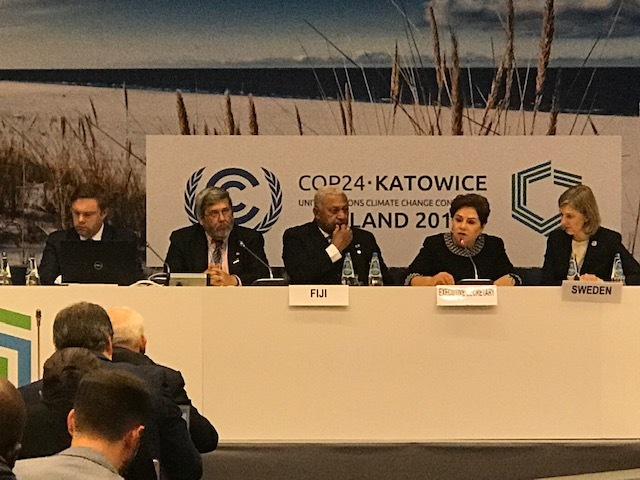 The Adaptation Fund is well-poised to continue to serve the goals of the Paris Agreement and those most vulnerable to climate change through its concrete adaptation actions on the ground, building country adaptive capacities through its pioneering Direct Access modality, and its innovative strategic approaches in 2019 and well beyond. Finally the decision has been made! 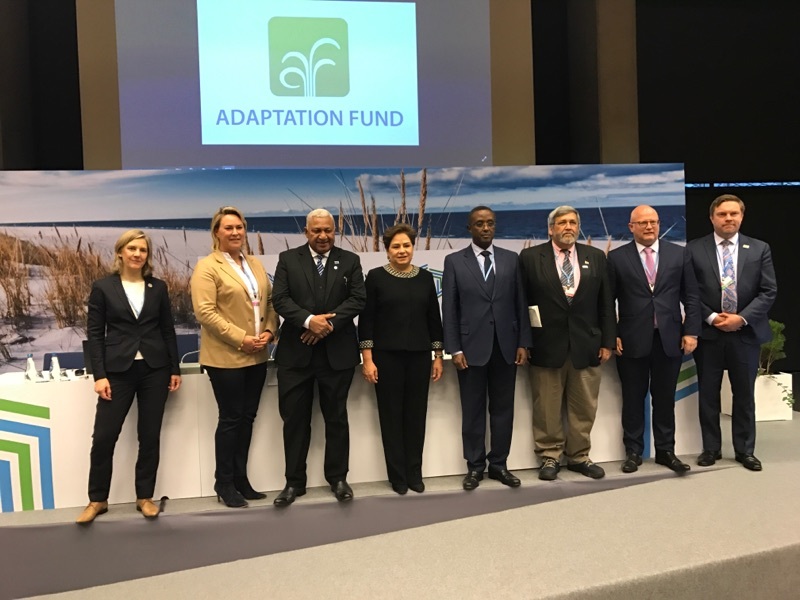 Now the AF can be scaled up further to deliver high priority adaptation support to the most vulnerable countries @adaptationfund. A former chair (two times) and board member for ten years is very pleased!